Go to GamiCon 2018 with Professor Game! 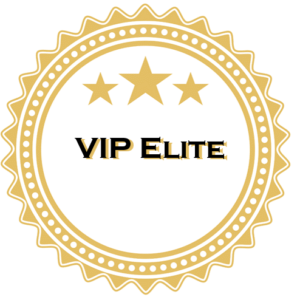 VIP Elite Status for the Engagers! Subscribe to the email list of Professor Game with your name and email (below). Register to the conference through this link: gamicon.us/register. You’ll notice that the VIP Elite Status is no longer available for the general public, but it is for you if follow these steps! Send an email to professor[at]professorgame.com where you let us know that you followed steps 1 and 2!